Large auto parts mold manufacturing, The most important component of automobile mold is the covering mold, such as automobile shell, wheel hub, bumper, and other parts. 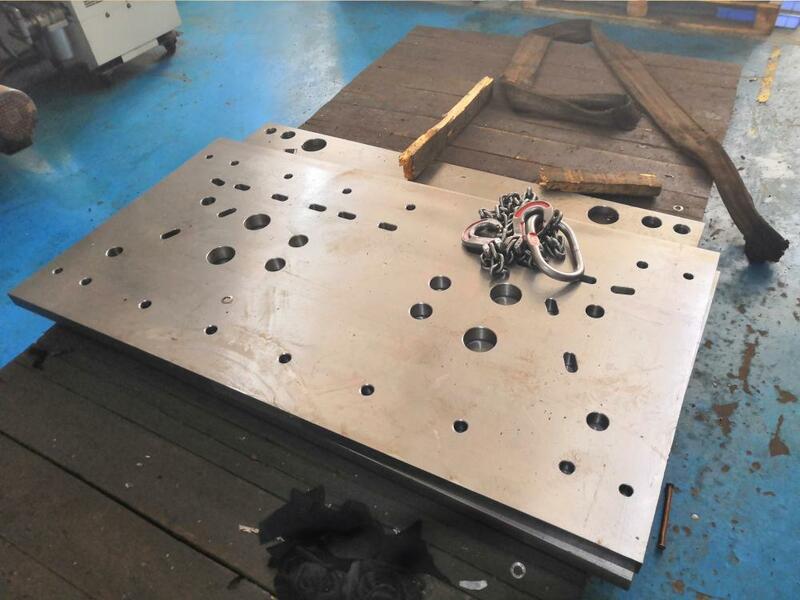 The manufacture of large molds also needs to be refined, and the products produced can ensure the precise size and compactness of the later assembly. 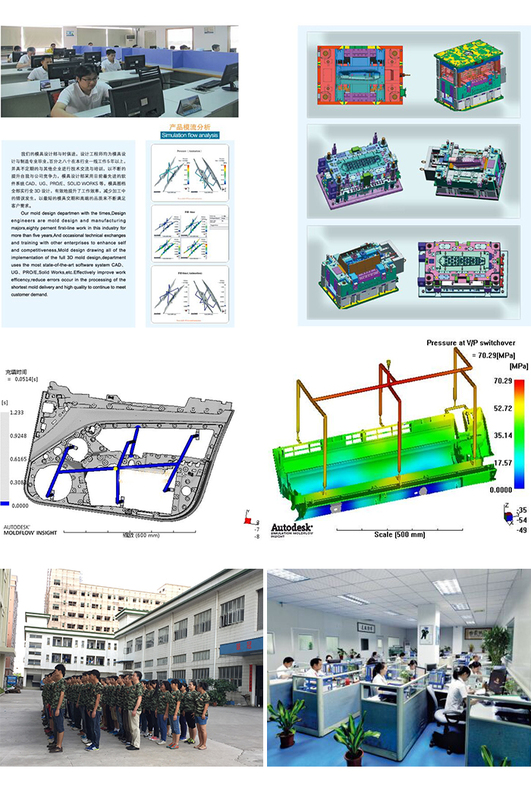 For example, Automobile intake grille mold manufacturing of auto parts are designed according to the product drawing of the designer, and then manufactured by the mold engineering department. 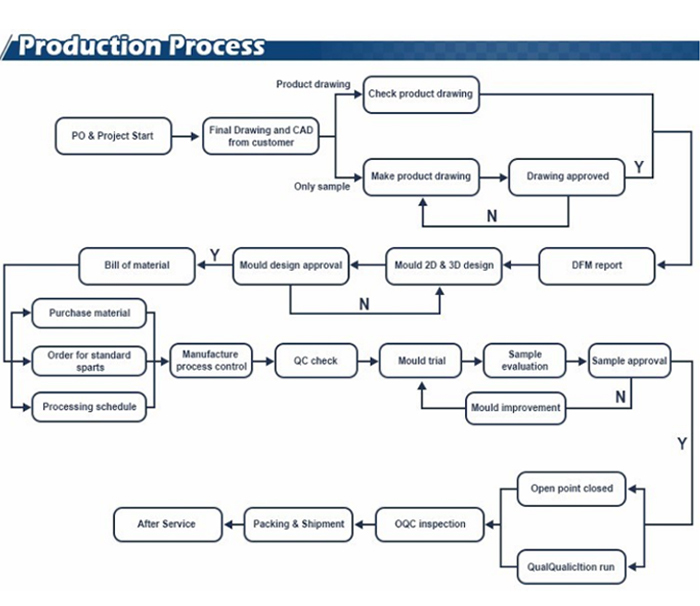 After testing, it is adjusted until qualified products can be produced. 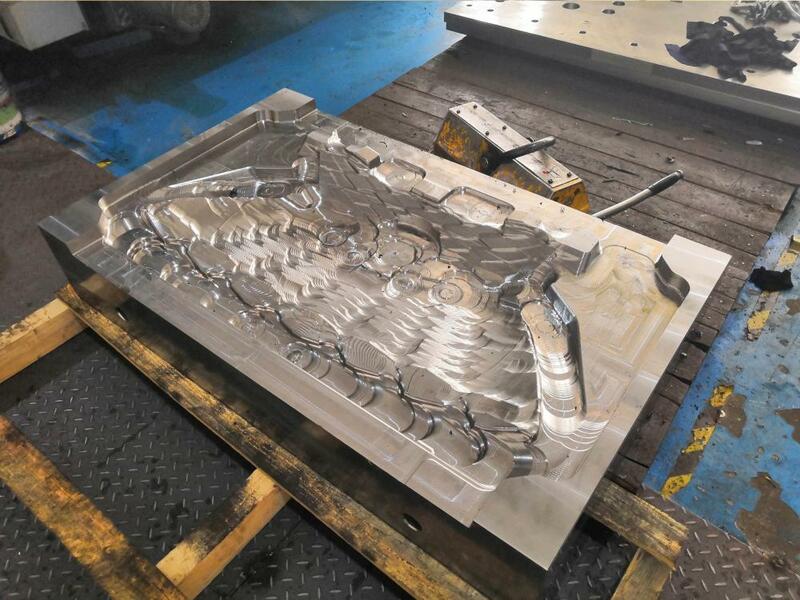 Our company can develop, design and manufacture large and small molds, OEM mold manufacturing, and the large molds include assembly parts of larger machines in the automobile industry, aerospace industry, transportation industry, etc. 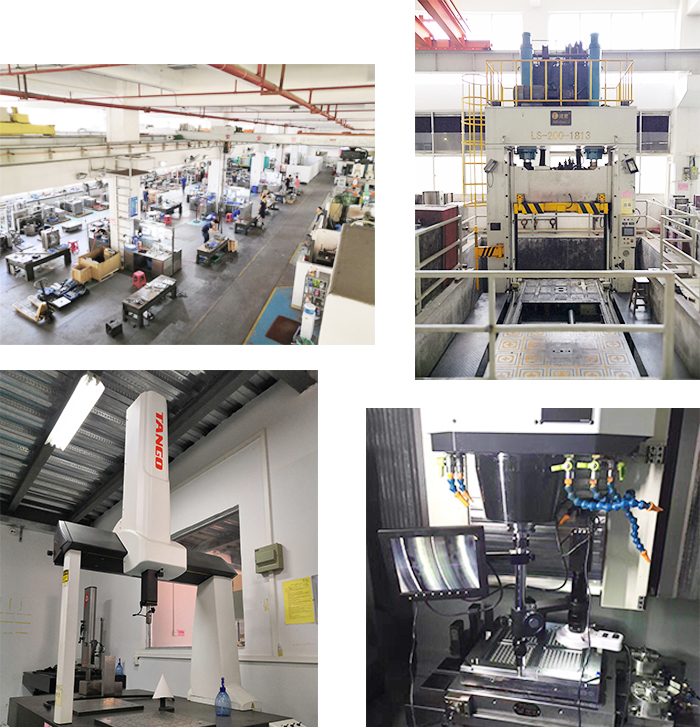 Small Mold Manufacturing including household appliances, notebooks, unmanned aerial vehicles, medical equipment, and other precision parts MOLD Manufacturing. 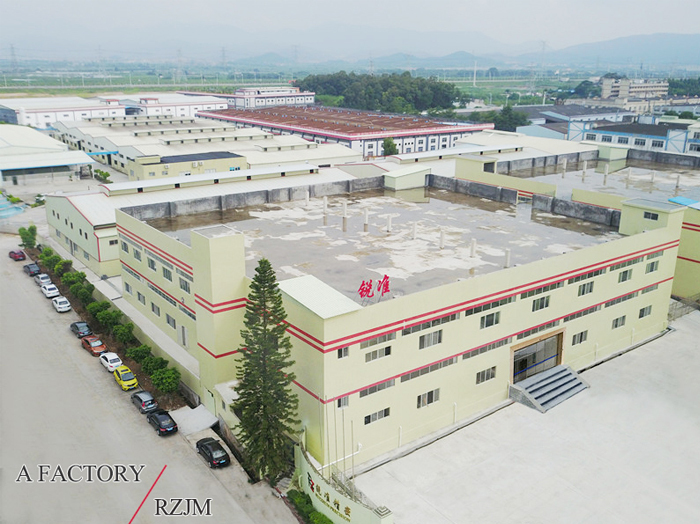 A factory is located in Qiaotou Town, Dongguan City Ruizhun Precision Metal Co., Ltd. occupies an area of approximately 70,000 square meters. 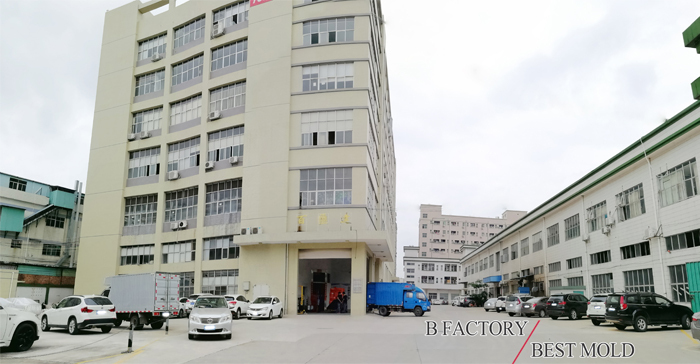 It has 800 production workers, 150 management staff, and has a total of 101 imported semi-solid die-casting magnesium alloy casting machines. 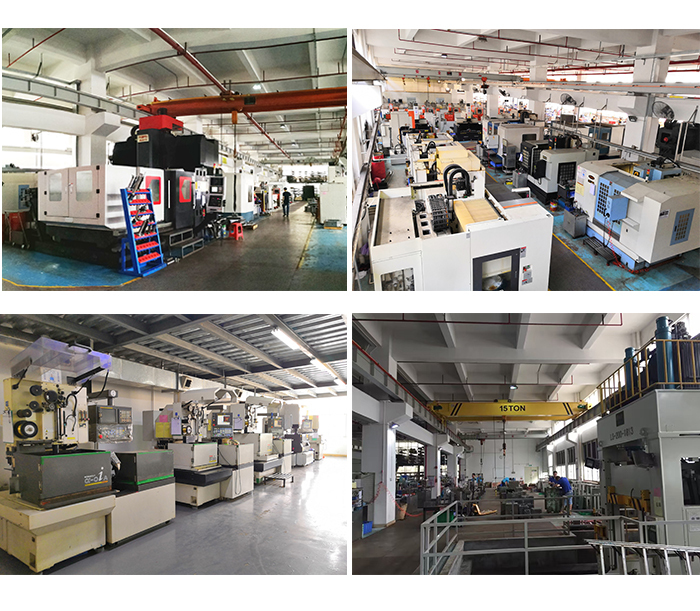 High-Precision Injection Molding With 90 sets of machines, it is the largest magnesium alloy semi-solid die-casting enterprise in China and provides high-efficiency and advanced magnesium alloy Die Casting processing services. 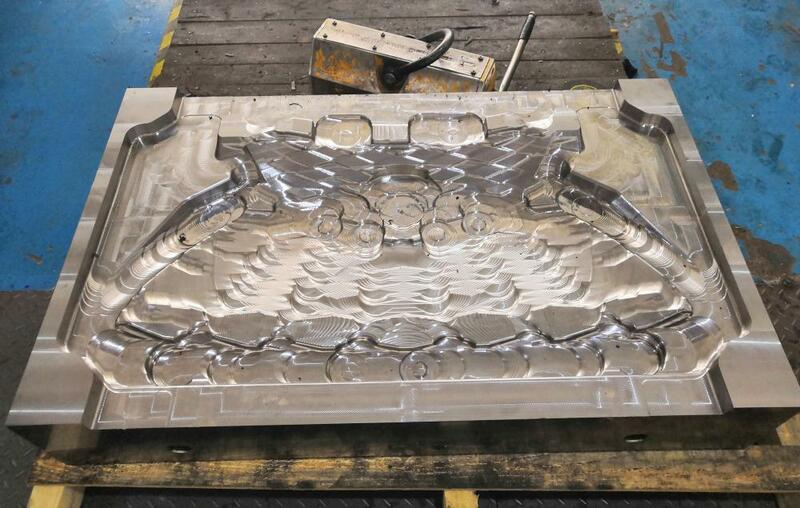 Looking for ideal Automobile Intake Grille Mould Manufacturing Manufacturer & supplier ? We have a wide selection at great prices to help you get creative. All the OEM Large Auto Parts Manufacturing are quality guaranteed. 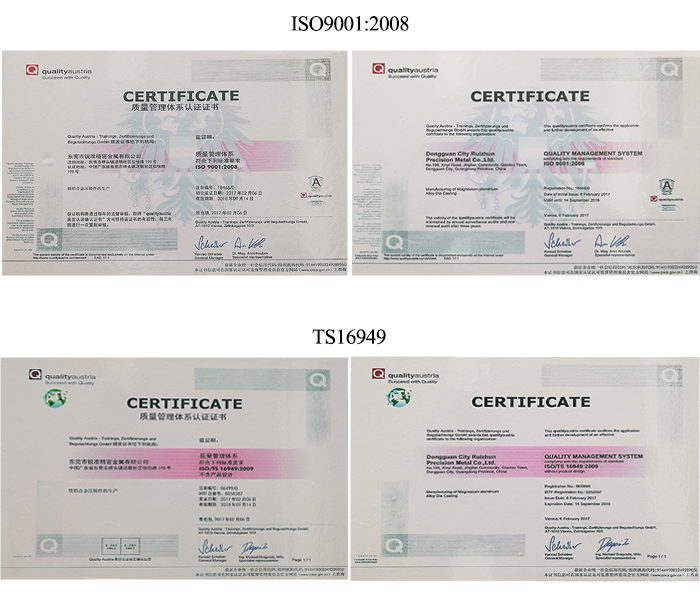 We are China Origin Factory of High Strength Auto Parts Manufacturing. If you have any question, please feel free to contact us.